Summer Fun with Youth at PPL! Hanan says she usually doesn’t do much in the summers, preferring to spend her time alone and indoors. But this summer, she’s working at PPL as one of four interns from the STEP-UP Discover program. “I’ve been out of the house more this summer than the entire rest of my life!” For many STEP-UP interns, getting up early for summer jobs takes some getting used to. But PPL's interns expressed their gratitude for this opportunity and have been pleasantly surprised that their jobs are also fun! Support a young person’s academic and social success by becoming a Tutor-Mentor with PPL’s after-school youth programs! Tutor-Mentors are matched 1:1 with youth in grades K-8th. Pairs focus their time on structured literacy tutoring as well as enrichment activities such as games, crafts, and relationship-building. 4 locations in St. Paul & Minneapolis! NEW Volunteer Need: Child Enrichment! Like to hold babies, play with toddlers, or do arts & crafts with kids? 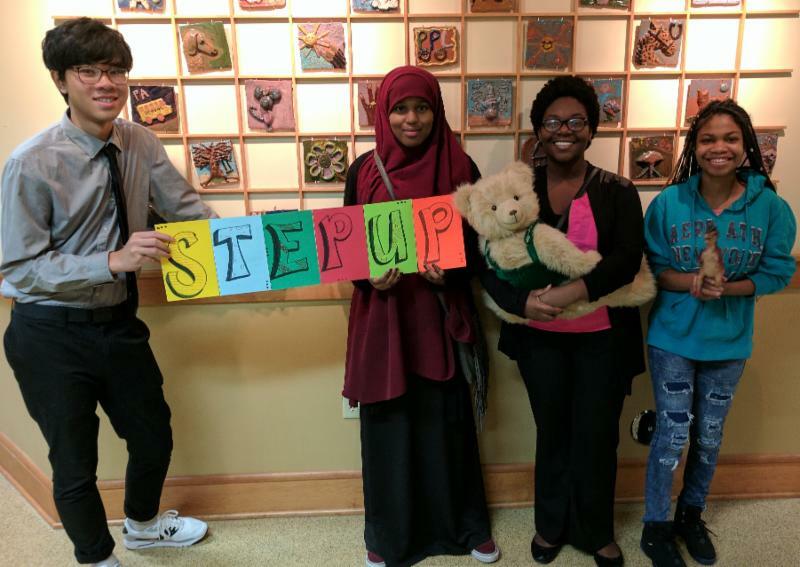 T he Children's Program provides supervised activities (art, literacy, active games), led by staff and volunteers (age 16+), for children 0-5 while parents attend workshops, parenting classes, job interviews, and other activities to help them meet self-sufficiency goals. Fill out our online application here: Apply to be a volunteer! 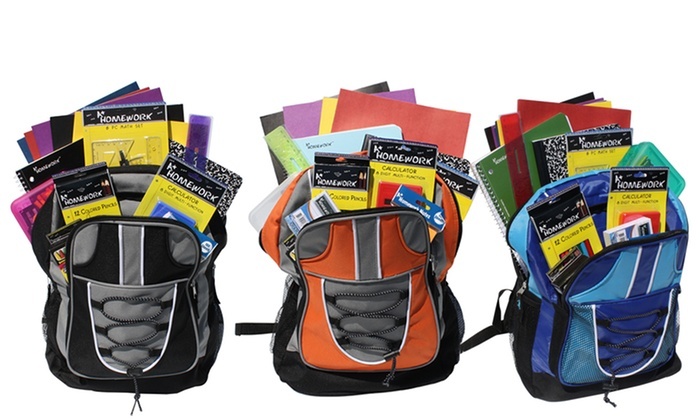 Set Youth Up for Success by Donating Filled Backpacks! Did you know that the average cost of school supplies is nearly $100 per child? Help youth in PPL housing start the school year off right by donating the supplies they need to succeed. Talk to your company, neighborhood, congregation or family today to see if they'd be interested in sponsoring the youth in one of our buildings by providing backpacks filled with school supplies. Unable to donate items? 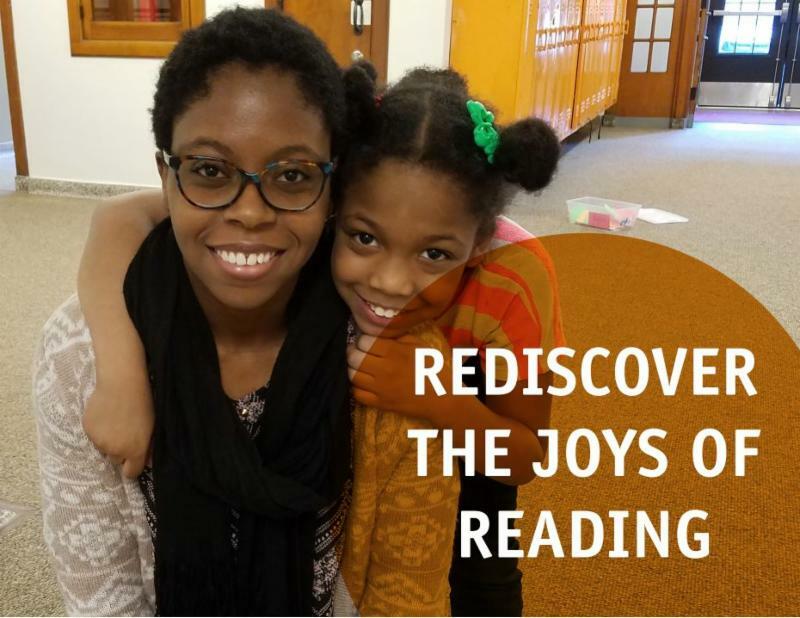 Your support helps make our after school tutoring & mentoring programs possible. 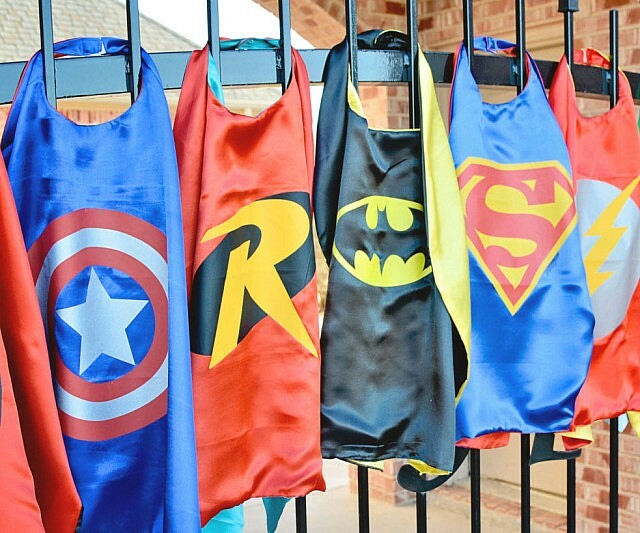 Join HandsOn Twin Cities and Thrivent Financial for GenerosityOn Tap at Utepils Brewing Co on Thursday Aug 10th, 5:30-7:00 pm to make superhero capes for youth in PPL after-school programming! Light appetizers and one free beer for each attendee will be provided! (This event is 21+). Grab a brew, meet some new friends and roll up your sleeves to make capes. Register for your slot before they fill up and don't forget to tell your friends! Visit PPL at United Way's Action Day, coming up on Thursday Aug 17th, 6:00-8:30 pm! 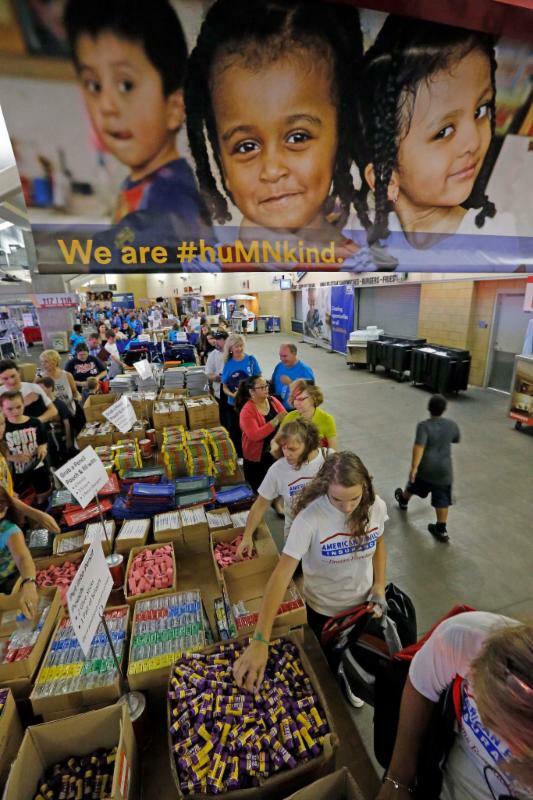 Volunteers will stuff 10,000 backpacks full of school supplies that will be donated to PPL and many other non-profits. In addition, there are kid-friendly activities, games and prizes, mascot appearances, and ballpark eats! Full details and required registration located here: Sign me up for Action Day!